As of Friday, I am officially unemployed! It's such a relief, and exciting whenever I remember that there is no work tomorrow. 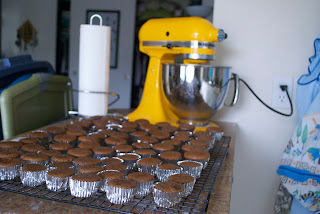 My last week of work was mostly uneventful - I didn't have a whole lot to wrap up, and it drove me a little crazy, but it also meant I had time to do a few things. On Wednesday I bought myself a sewing machine. 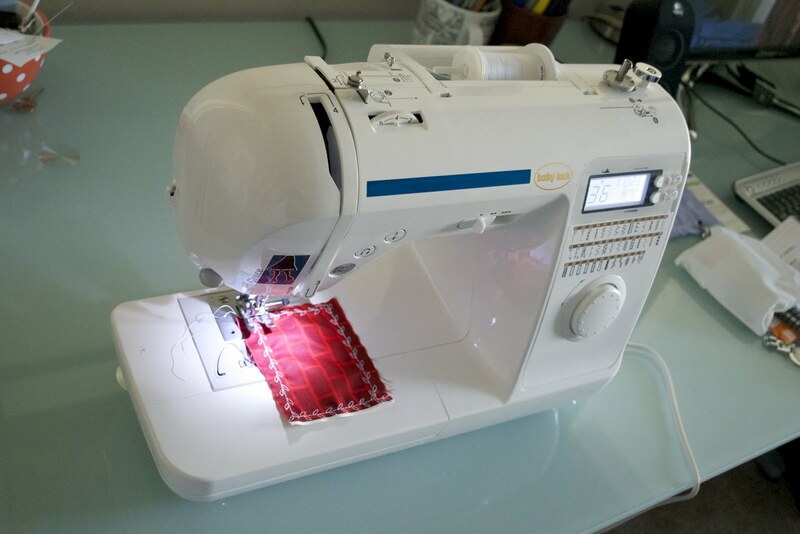 This is something I have vaguely wanted for years, mostly for mending clothes and bags that may be ripped or too big, but now I'm thinking of all the possibilities - with enough practice, it would be wonderful to learn to alter clothes and make some dresses and skirts. I've told myself that I can't buy any ModCloth until I get a new job, but this skirt is first on my "learn to make" mental list. On Thursday I rode my bike about 8 miles - to Red Rock for coffee and to check email, then to work to eat lunch with two friends in the legal department, then home, then later to and from the grocery store. 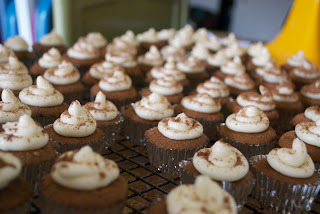 I also baked up a batch of mocha mini cupcakes to bring into work - recipe to come soon! Friday was a laid back day - I packed up my desk, handed out cupcakes, had lunch with another coworker, and had my "exit interview" at 2:30. They took my badge away there, so I had an early afternoon. It was such a weird feeling, coming home for the day, for the weekend, but not having work again on Monday. Or ever. Until I decide I'm ready again and work for it. So freeing. I celebrated with date night - dinner with Tim and drinks at a wine bar with our friends Phil and Em after. I'm excited to have more time and energy to post updates here - I already have a couple of food posts in the queue (at least.. they exist in photos and in my mind) and am hoping to do some more exciting, post-worthy things in the next few weeks. Or at least, more exciting than working 9-5. Will keep you updated, internet! In a large bowl, beat together the butter and sugar with a hand or stand mixer. Add the eggs one at a time, followed by the vanilla. In another bowl, sift together flour, baking powder, salt, cocoa, and coffee. Add 1/3 of flour mixture to the butter and sugar, continuing to mix, then add 1/3 of the buttermilk; repeat until all ingredients are incorporated. 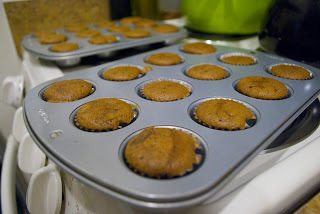 Pour batter into greased or lined mini muffin pans, filling just over halfway full. Bake for 16-20 minutes, until the tops of the cupcakes are firm and springy. 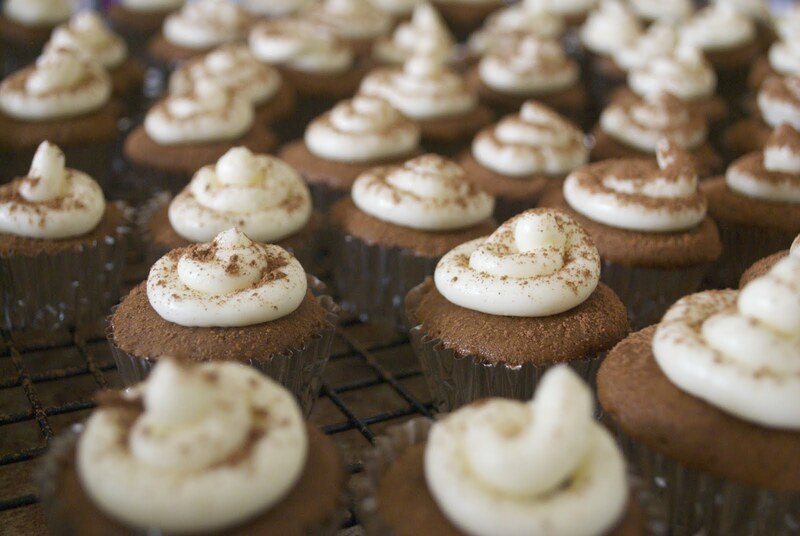 Let cool, then ice with whipped cream buttercream and dust with cocoa powder. Beat 1 cup of whipping cream on high speed until stiff. Set aside. In another bowl, beat the butter, 2 tablespoons whipping cream, 2 cups powdered sugar until fluffy and well combined. Mix in vanilla. 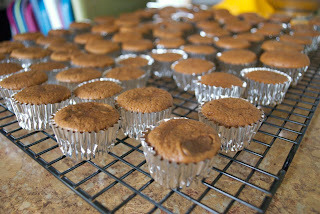 Add more powdered sugar if necessary to reach a stiff consistency. Add 1/3 of the whipped cream and gently fold in with a spatula. 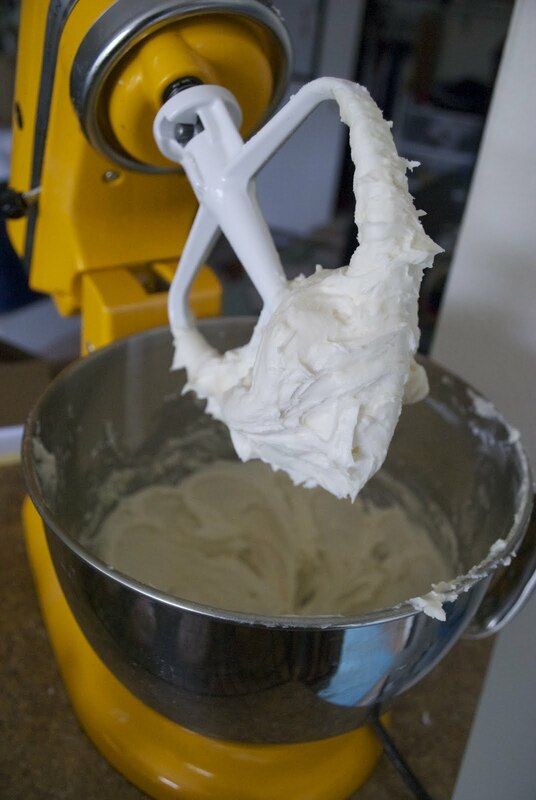 Add the remaining whipped cream and stir by hand until just combined. Yay for you! 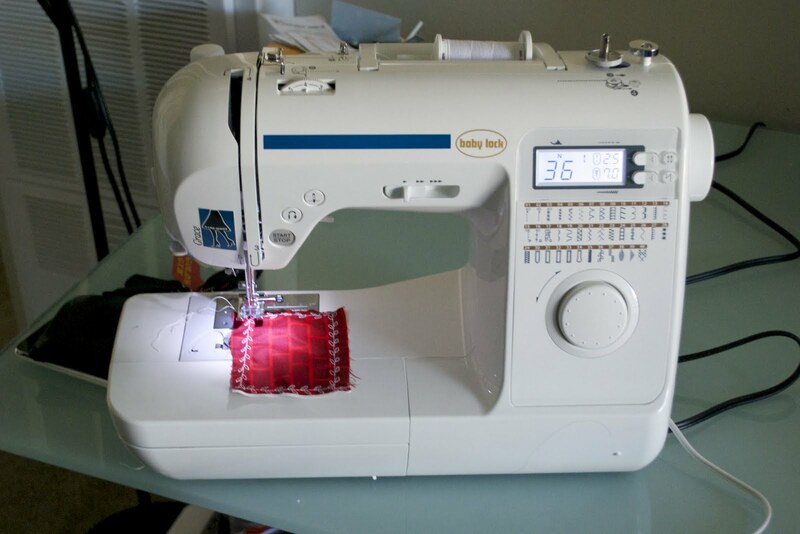 I can't wait to see all the things you'll make with your new machine. And yes, how weird is it to not work a 9-5?!? Holy man. That was a strange thing to go through for me too. You're so motivated! Yes! I'm already making a mental list, although I'd like to make a few more "throwaway" projects first before I start on things that will be centerpieces in my apartment or things I wear.